The Wanco 5,000 Watts Three-Phase Generator is ideal for heavy-duty industrial, agricultural, commercial and professional applications that need constant power. 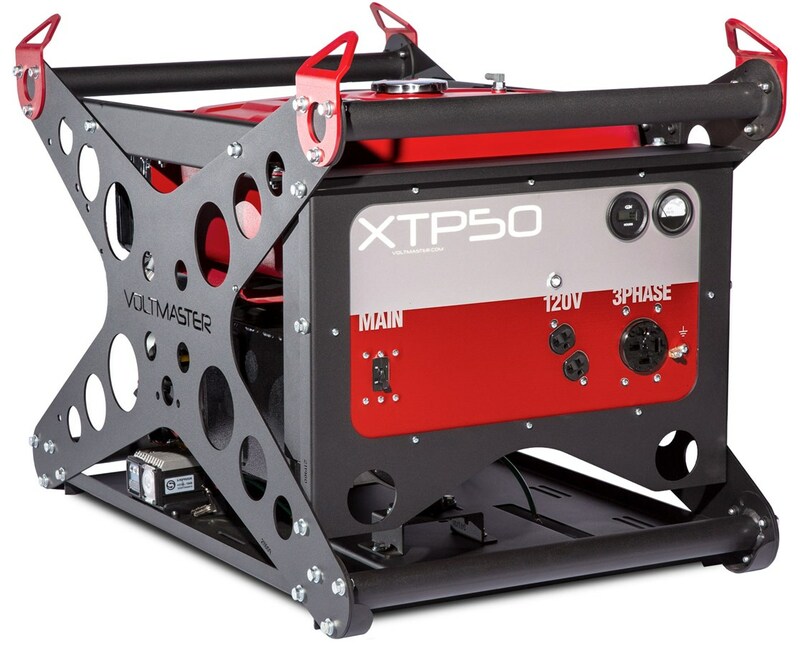 This generator provides efficient, constant and safe power requiring less fuel. Choose from three types of engine, the gasoline-powered Honda and Vanguard engines and the diesel-powered Kohler. It is also available in different AC voltage. 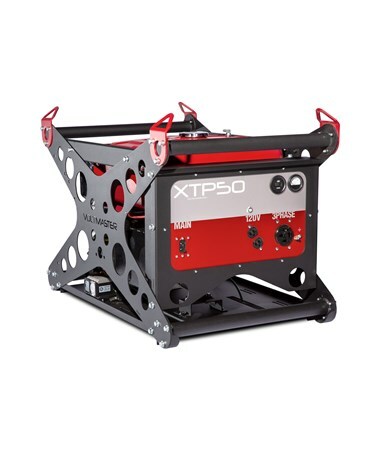 This generator features 5,000 starting watts and 4,500 running watts. It can last up to 18 hours with 7.25 gallons of gasoline and up to 22 hours with 7.25 gallons of diesel. All Wanco 5,000 Watts Three-Phase Generator comes with an electric start feature and an automatic voltage regular (AVR). Its frame has a brushless design with integrated 4-point lifting kit and all copper windings for security and durability. Featuring a large control panel, it offers a choice of different voltages and receptacles depending on the chosen model. It includes 120V, 250V, and 480V options plus an hour meter and voltmeter for 208V models to keep track of runtime and voltage output. The Wanco 5,000 Watts Three-Phase Generator can be ordered complete with additional accessories such as the 2-wheel kit, water-oil separator and glow plug. This generator comes backed by a 2-year warranty. The Wanco 5,000 Watts Three-Phase Generator is available in different AC voltage and engine. Please choose from the menu above.